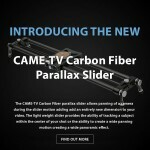 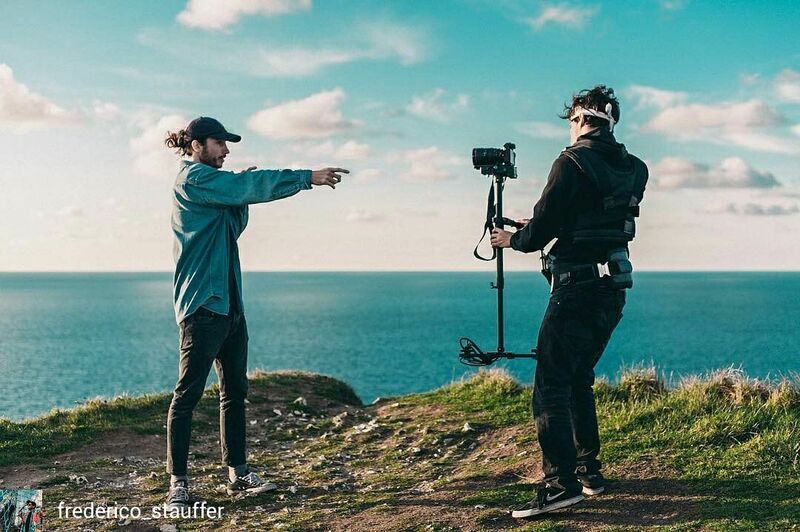 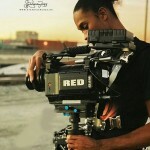 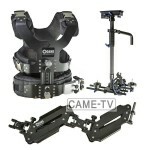 Posted in CAME-Stabilizer, Instagram. 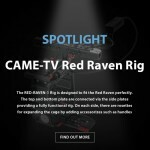 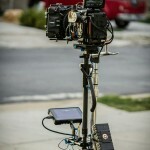 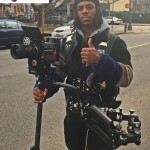 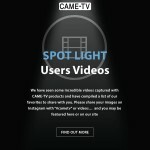 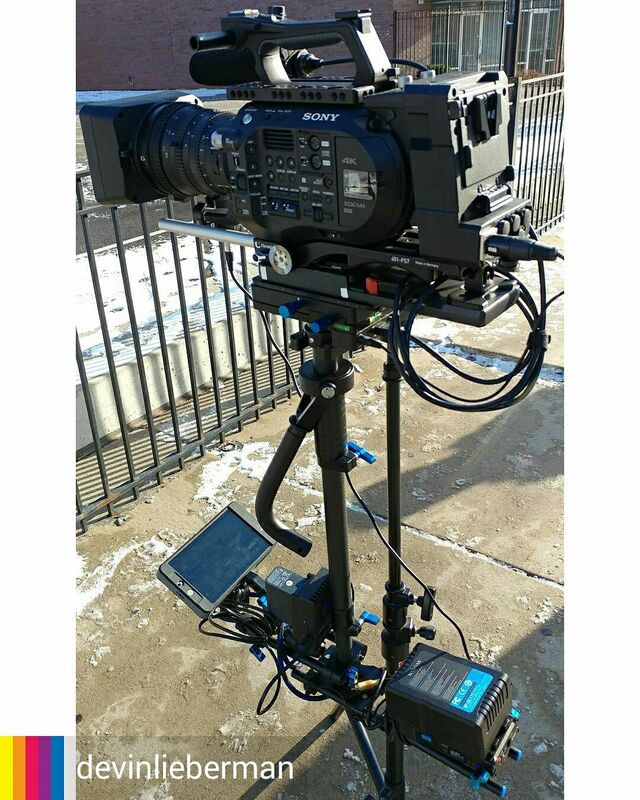 Tags: came-steadicam, came-tv, came-tv steadicam, came-tv vest, cametv, carbon fiber, carbon fiber steadicam, fs7, Instagram, sony, sony fs7, steadicam, steadicam vest on March 8, 2017 by CameAdmin. 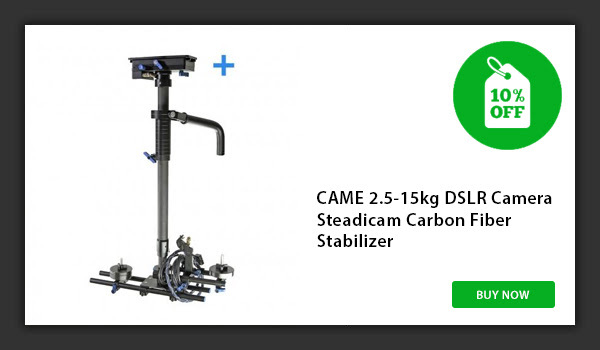 Posted in CAME-Stabilizer, Instagram. 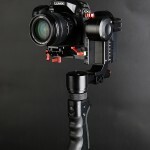 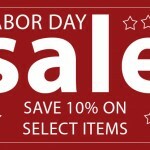 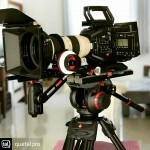 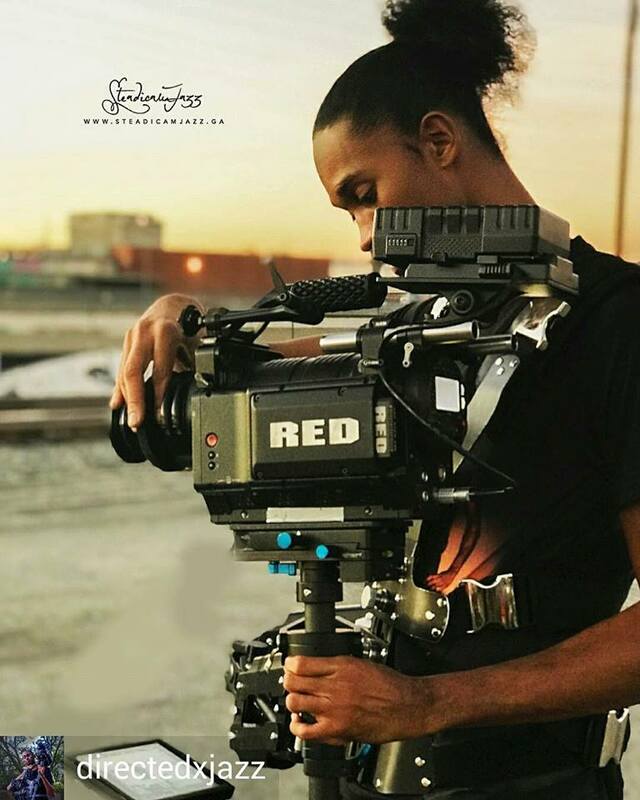 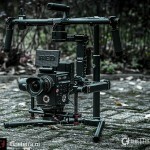 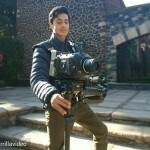 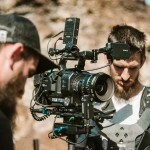 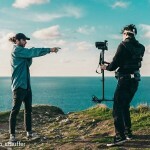 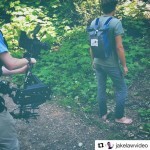 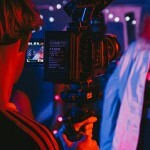 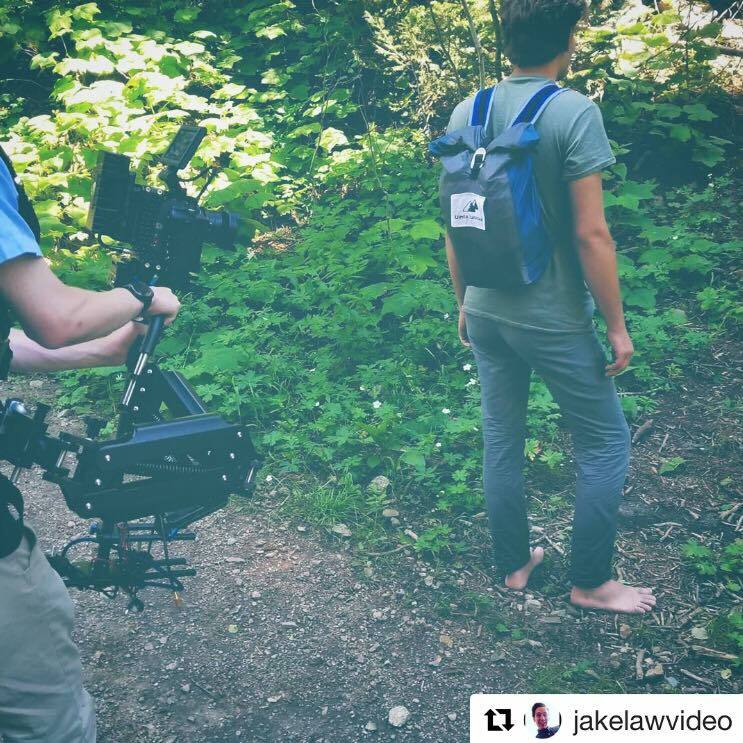 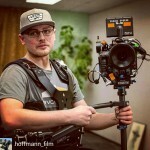 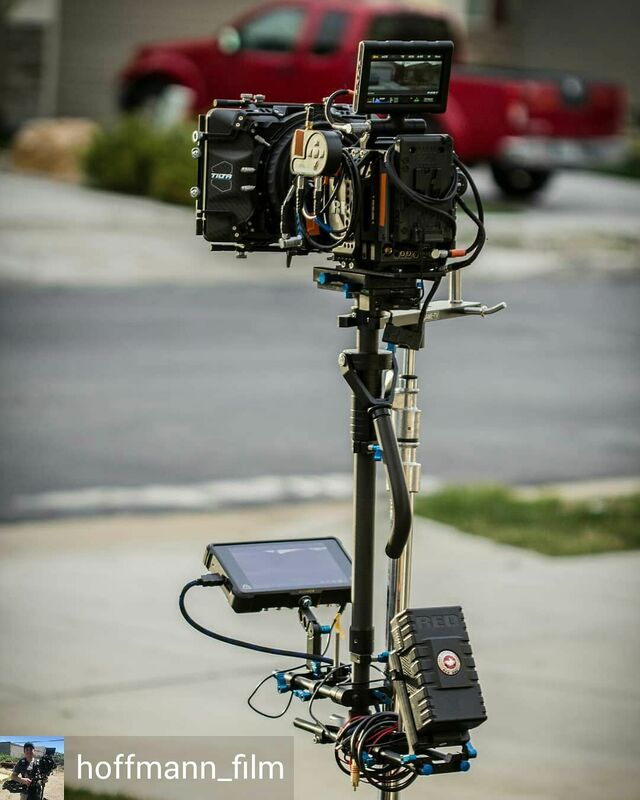 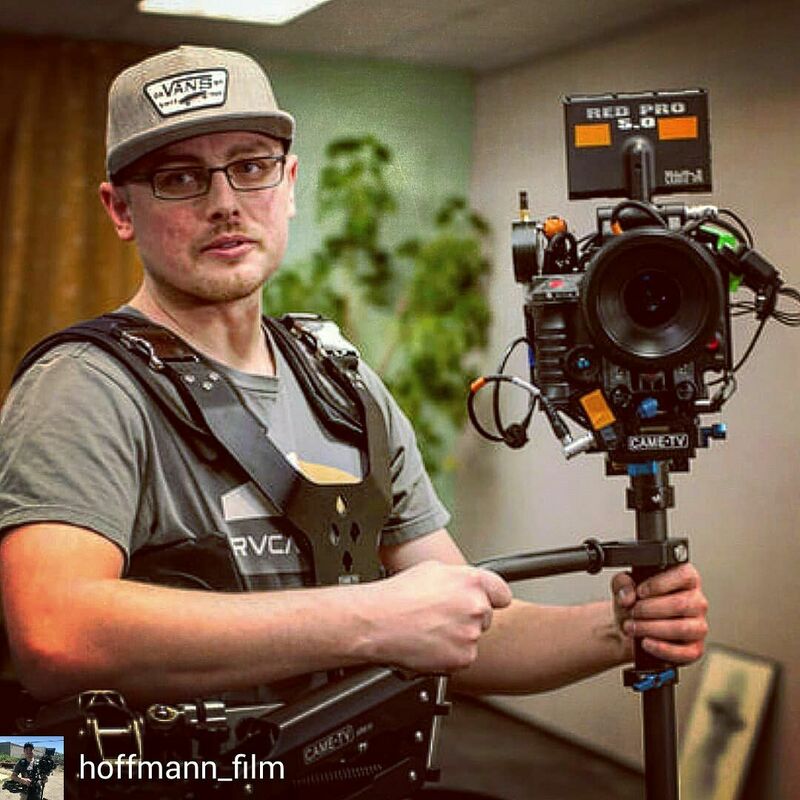 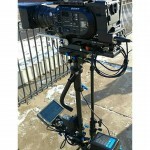 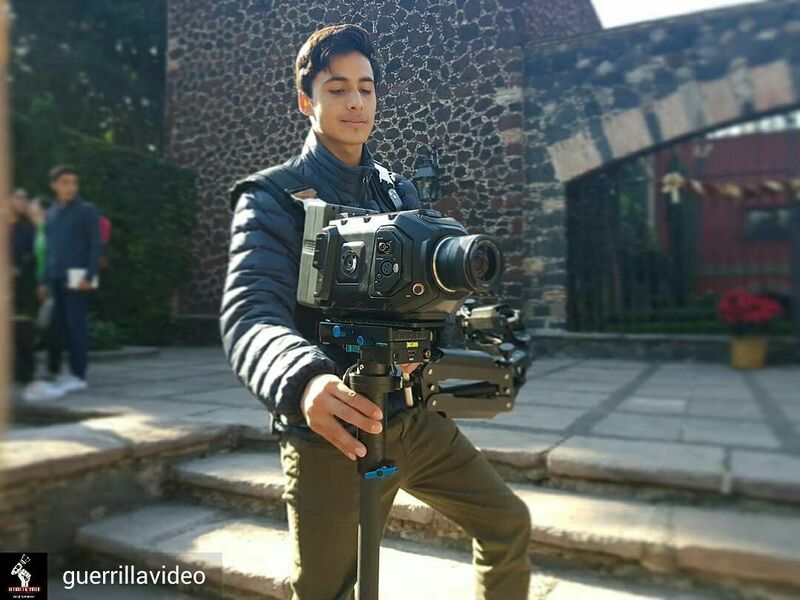 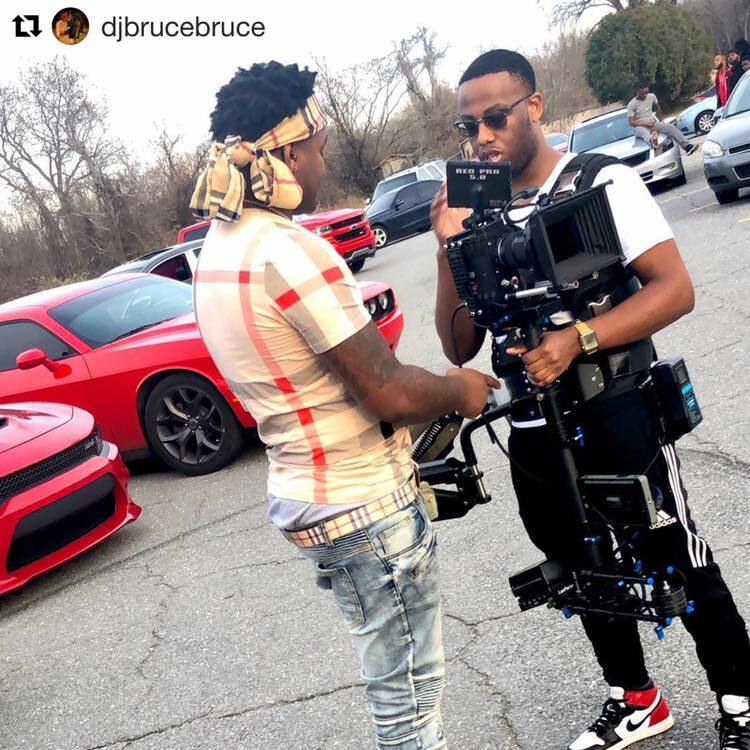 Tags: blackmagic, blackmagic design, blackmagic design ursa mini, blackmagic ursa mini, came-steadicam, came-tv, came-tv steadicam, cametv, Instagram, steadicam, ursa, ursa mini on February 22, 2017 by CameAdmin.